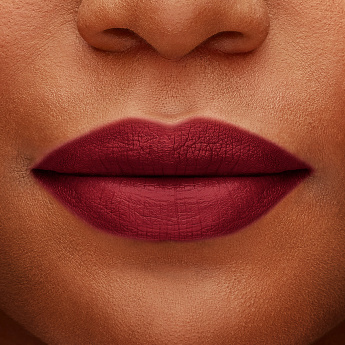 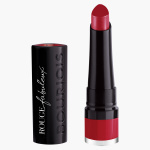 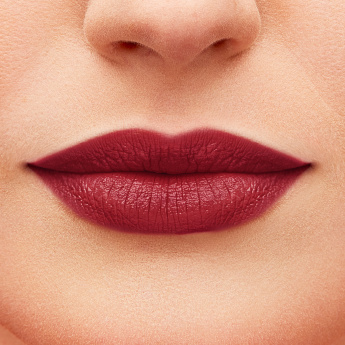 Intense and long-lasting, this lipstick boasts a creamy, lightweight formula. 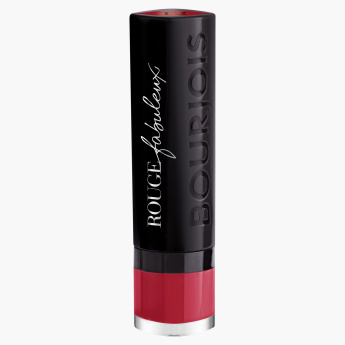 A hassle-free application that lends you a high-impact colour with a single stroke. 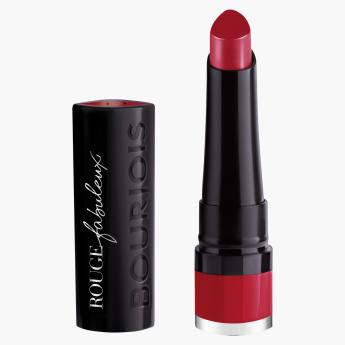 The lipstick helps moisturise your lips making them supple in appearance. 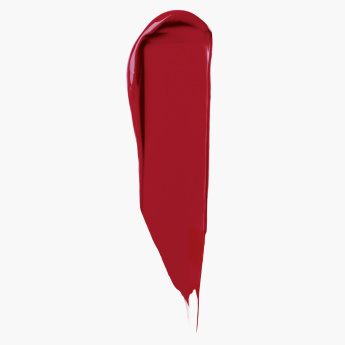 With a glossy finish, the piece comes in a range of shades that last all day.